I took a flight to San Jose del Cabo where I met up with a friend of mine. We rented a car and checked out sites in the area. 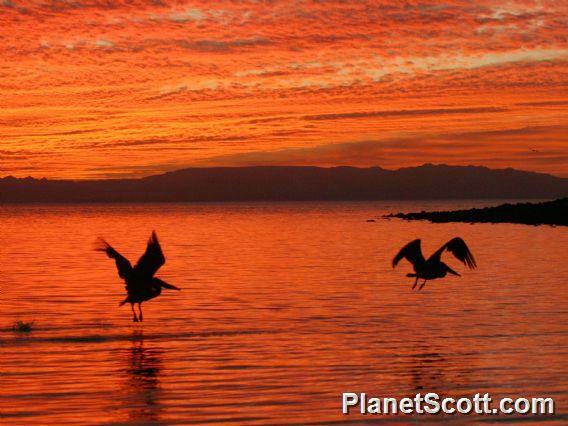 This trip included two nights on Isla Espiritu Santo. Sites Visited - Click on a link to read the blog!